Does Academy Villas, Inc offer the following services? 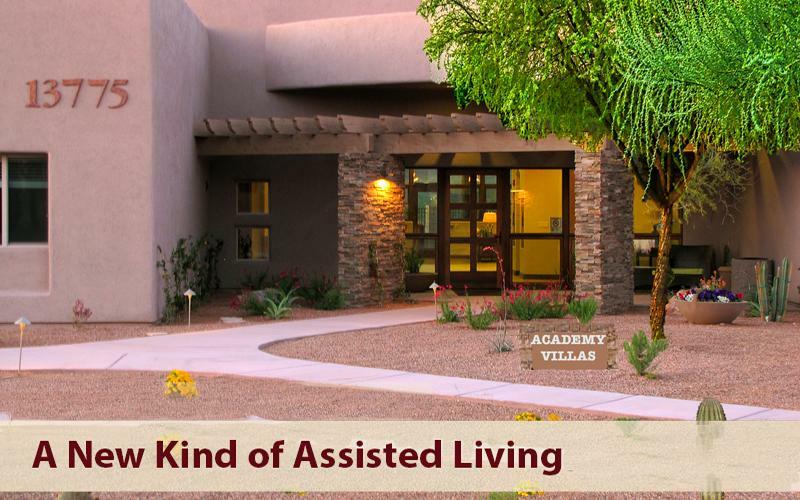 The Academy Villas is an assisted living facility located in the heart of the Rincon Valley, Tucson. 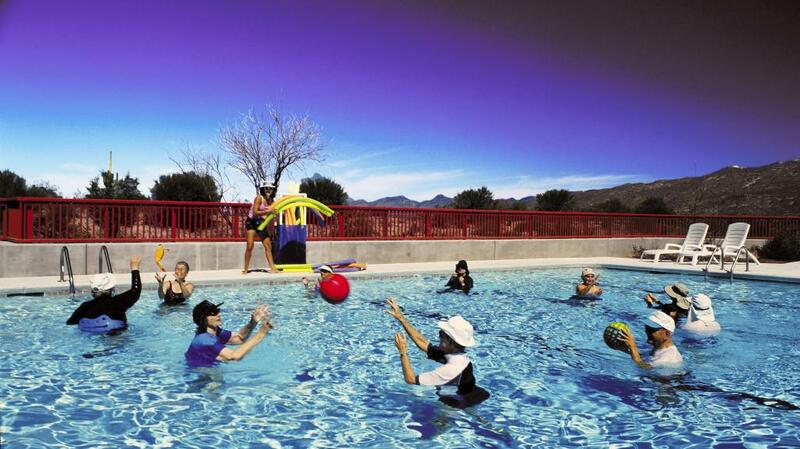 Fourteen and sixteen residents, respectively, live in two stand-alone residences, nestled in the Rincon Valley. In these Villas, the private guest rooms are large and well equipped, and the common spaces inviting. We bring these attractive safe architectural features together with certified and highly trained caregivers. This provides not only an exceptionally high standard of care, but also a place that is engaging and safe for our residents. The list of activities from which you can choose is long, varied and stimulating. In addition to the many events planned by Villa residents and staff, there are many activities taking place each week. These include live musical events, lectures and talks, as well as courses. Participating in these activities is part of what we mean by "Living Well with Assistance." The cooking, cleaning, laundry and other tasks are done for you, so you can "live well," doing the things that bring enjoyment and satisfaction. 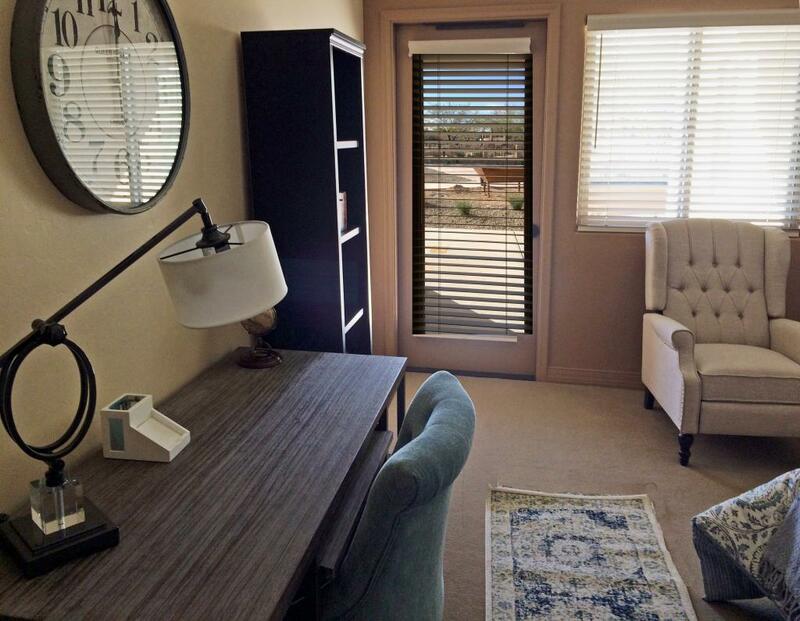 The spectacular views are ever present, and a window away from viewing. All this at a fair and reasonable cost. My husband spent ten weeks this summer in the new Villa on Vivaldi -- from mid-June through the end of August, continuing his recovery from a hip fracture. What a life saver that was for us! I needed to get the house packed up for a move to Seattle and there was no way he could have stayed there while that was going on. We were both very pleased with the care and attention that the fine staff there gave him (and me too)! And it was truly lovely to be so close to home, surrounded by people we already knew and cared about. The Villa was kept immaculately clean, full of light and comfort. We cannot say enough about how great it was to have him there in what could have been an impossible situation. Many kudos!! My aging parents live in Tucson and are looking around for an Assisted Living residence which they feel is in their near-time future. I accompanied them to the Academy Villas, and it instantly became their favorite. Small, comfortable, safe, in a spectacular setting and with many amenities, the Academy Villas is staffed by warm and highly experienced caregivers. The caregiver/resident ratio is very good; and the cost is reasonable. 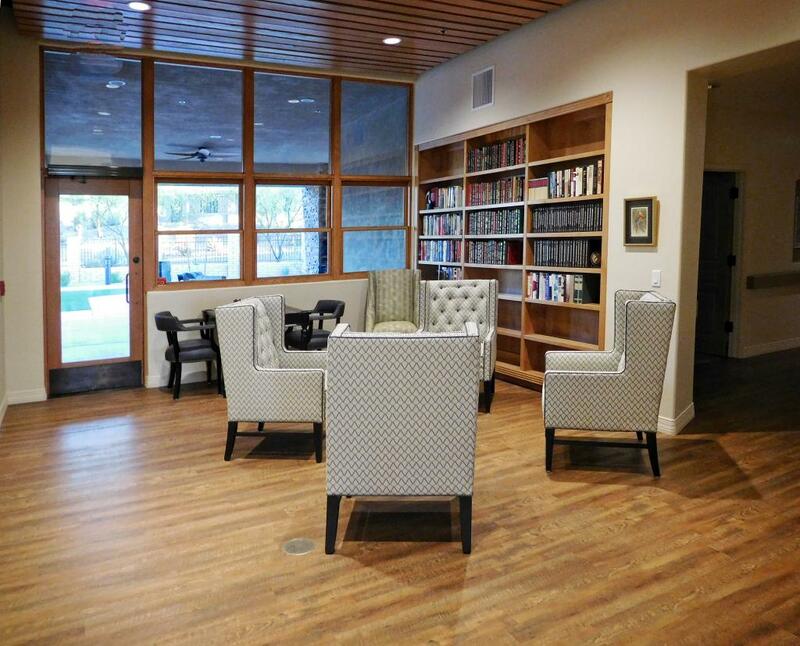 After visiting several Assisted Living facilities in Tucson, the Academy Villas became my favorite as well, and I will feel at ease when they move in. As the child of two parents who are living at Academy Villas, I have only good things to say about their AMAZING staff. 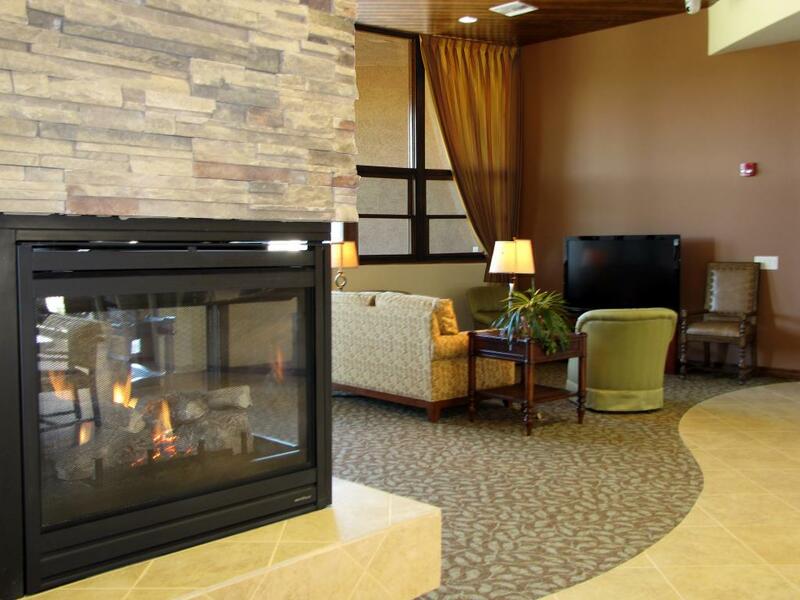 They are extremely accommodating and treat their residents like family. It has a very comforting, homey atmosphere and is the perfect place for my mom and dad. 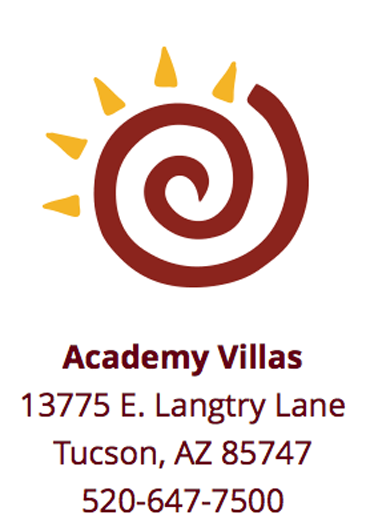 As a resident of the community where Academy Villas is located, I have had the opportunity to work closely with the staff and management of the Villas. They are enormously dedicated to the residents and treat them as if they were members of their own families. It is pleasure to be a visitor to this extraordinary facility, and witness the dedicated care and concern provided to all. My parents lived at the Villas for six years. The staff was wonderful and providing them with loving care as they became increasingly frail. Because the facility is relatively small, it provided a home-like environment where their individual preferences were known to the staff and they received personalized attention.